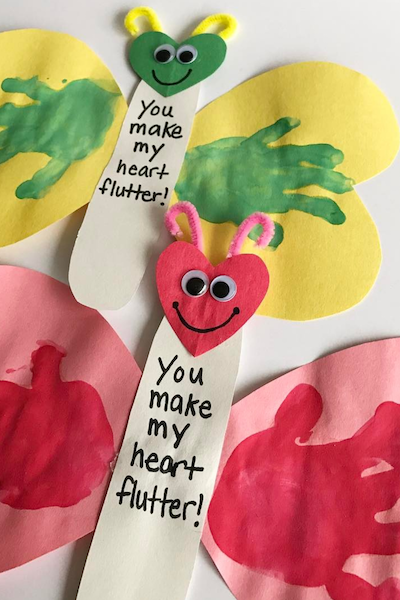 With Valentine’s Day around the corner, there’s an avid search for heartfelt gifts for the family that won’t break the bank! What better way to have some family fun than to make some of these super simple arty masterpieces. Perfect for sentimental gifts, on a low budget. 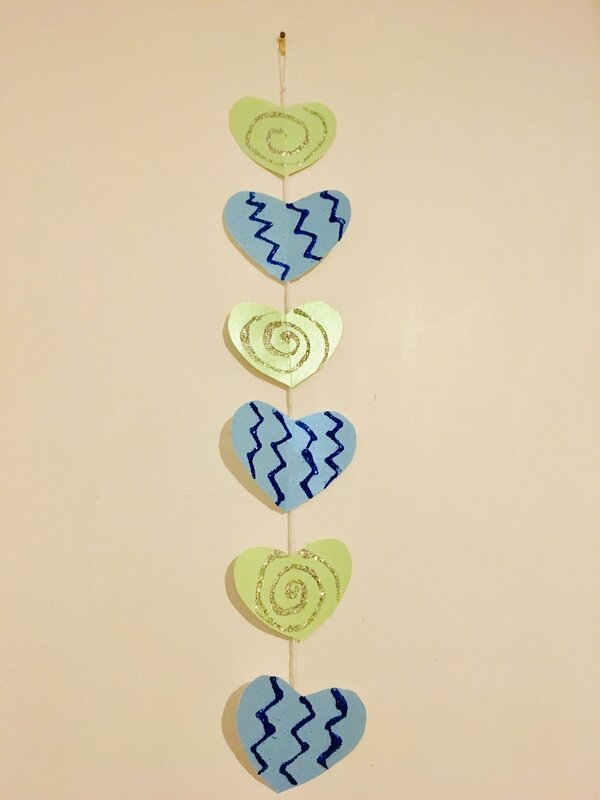 These paper heart decorations are easy to make and perfect to decorate. All you need is some glue, red paper, scissors, thread and some fun bits for decoration! For even more ease, try these charming yarn hearts. Do your young ones like to get a little more messy? Try this finger painting design, perfect for cards, decorations and even some DIY wrapping paper! Draw a simple tree trunk and branches, and let the chaos commence! Alternatively, create a collage by sticking tissue paper pieces to the tree. The possibilities are endless! These designs were courtesy of Easy Peasy and Fun. Take a look at their website (https://www.easypeasyandfun.com/) to find even more great ideas for arty creations, whatever the occasion. I hope you have a great time making your masterpieces! And be sure to send in some pictures!